I recently had the opportunity to present on the topic of SEO Strategy & Tactics for Early Stage Businesses at Fishburners Brisbane, a co-working space for startups, as well as at the local Traffic, Website, Conversions Brisbane Meetup hosted by James Banks of Web3. The goal of the presentation was to provide some guidance to early stage startups when considering SEO as a traffic strategy. Interested in SEO for your startup? Contact me and let's chat. 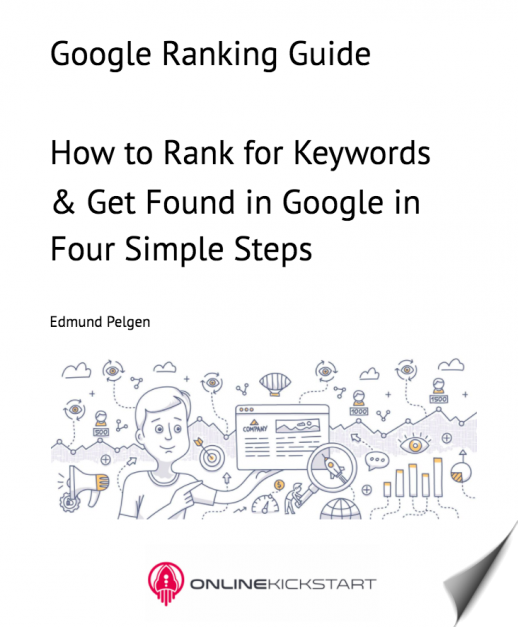 My Google Ranking Guide will show you how to sustainably rank your website in Google in four simple steps.